Summer Ruggin' - Persian Rug Co.
Summer in Australia is a time to unwind and enjoy the warmth of weather and loved ones. We feel the best handwoven rug choices for this season are ones that can bring the vibrancy of nature into your home. Flatwoven Kilims are a popular choice for customers looking for easy maintenance, colourful rugs with a lower price point. 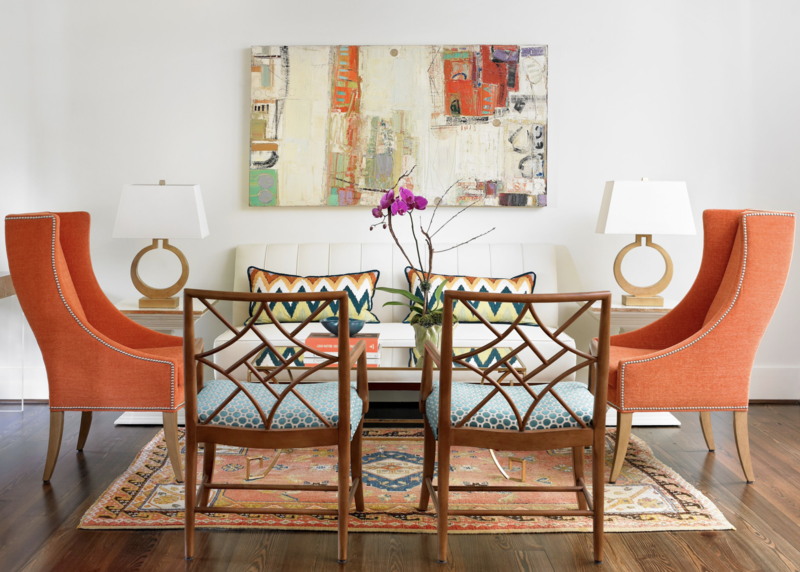 Kilims have a unique lightweight construction that creates an openness within a setting. Two collections of handwoven Afghan kilims that are fantastic summertime sellers are Vegetable Dye & Vintage Kyber. The soft and mature colours and textured piles of our Vintage Rugs help to tie into casual decors. Each piece within this collection is hand-washed and restored, meaning they are ready for heavy use. Their variations in colour and low pile texture make them resistant to accidents that inevitably come from summertime entertaining. 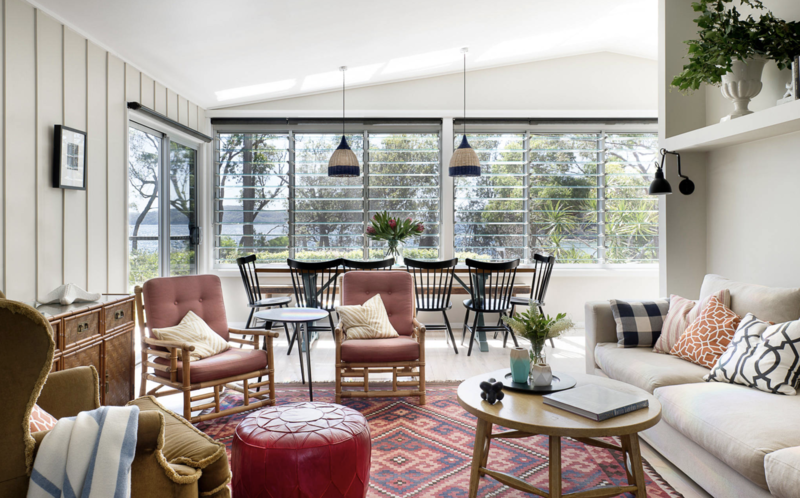 On-trend Transitional and Veggie Dye rugs feature simple colour pallets of neutrals, blues to greys making them suited to use in coastal style decors where woven jute was previously the go-to option. The high-quality constructions and excellent natural compositions of our Transitional collection make them a great alternative to recent Persian weaves that usually feature deep colours and heavy constructions.